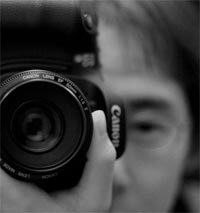 iwmt's naturegraphy from Japan. 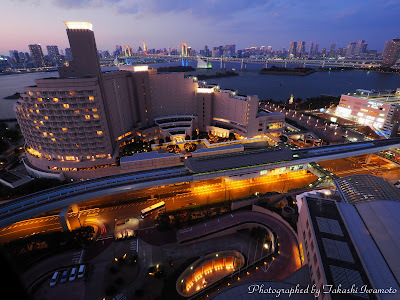 : The ODAIBA of dusk. Cherry blossoms tree became nakedness.